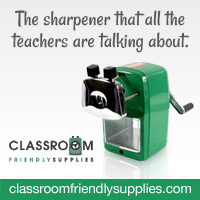 A Teacher without a Class: A Guest Post and a Give Away! I was thrilled when I could be a contributor on her blog! 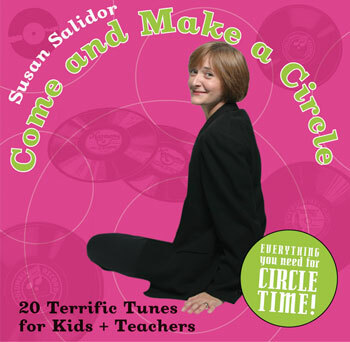 Now onto the giveaway: Susan Salidor and Come and Make a Circle CD 1 and 2! I love her songs, and so does my daughter. We have seen her in four concerts, and she is as warm and kind as the songs on her CD. 1. Become a follower and tell me in a comment that you became a follower. 2. If you are already a follower, leave a comment to let me know! Go to http://creativiteach.me/ and leave a comment on the post, When Summer gives you lemons, you make lemonade. Leave a comment here letting me know that you left a comment on my guest post. That is a total of three entries per person!!!! Grab my button--and post, facebook, or twitter about this giveaway. Leave a comment here letting me know you posted about the giveaway. That is a total of six entries per person. This contest will close July 31st! Oh how fun to do a guest blog for someone you've known so long and who helped you become a reader. I'm headed over there now to check it out! I posted on your guest post. Just started following :) Thanks for finding my blog so I could come find yours.